Our online course content is current, evidence-based and peer-reviewed, just like our classroom training content. Our online platform makes training easy to complete, when and where it fits your schedule. Feel confident in responding to an emergency with courses of unparalleled quality that offer continued access for retention and review. HSI offers access to an extensive instructor network if you require hands-on training. We offer reduced rates for groups and organizations that want to provide awareness training across their entire company. What do I receive for completing the course? For most of our online courses, you will receive a Certificate of Online Training in both a wall and wallet-sized version, like this. Can I stop a course in progress and start again later? Yes, you can stop a course and your progress will be saved. You may also return to the course at any time for a two-year period at no additional cost. 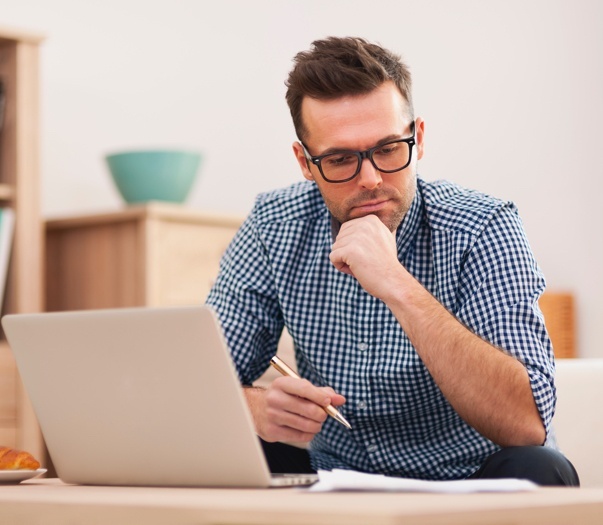 Will my employer accept your Certificate of Online Training? 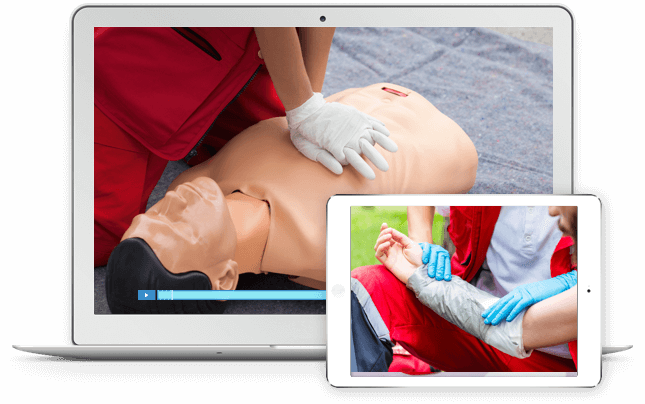 Your employer may accept our Certificate of Online Training in place of a Certification Card, especially if they want to ensure you have obtained factual emergency care knowledge from a recognized training organization. If your employer requires hands-on skills evaluation, online training alone will not meet that requirement. Employment policies and practices vary widely, and if you are unsure about acceptance, you may ask your employer to confirm.